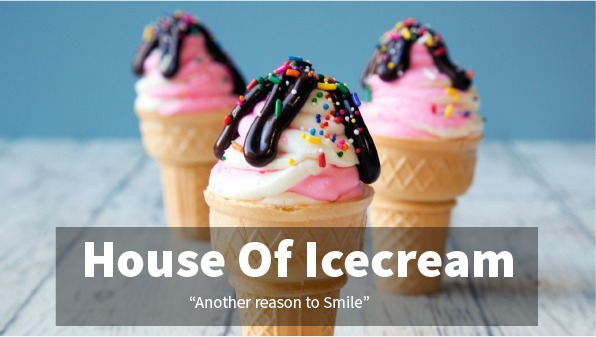 Lick to ecstasy and attain that orgasmic taste at an affordable price from diverse flavors of strawberry, chocolate, butter scotch, vanilla and any other ice cream flavor you crave from House of Ice cream. 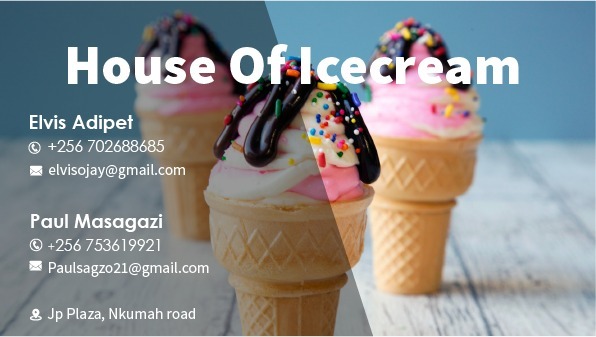 This is a company that majorly ventures in providing ice cream at events and parties. It is owned by Elvis Adipet, a 3rd year Medical Student(yes you read that right) at Mengo and Paul Masagazi, a finalist at Makerere University. 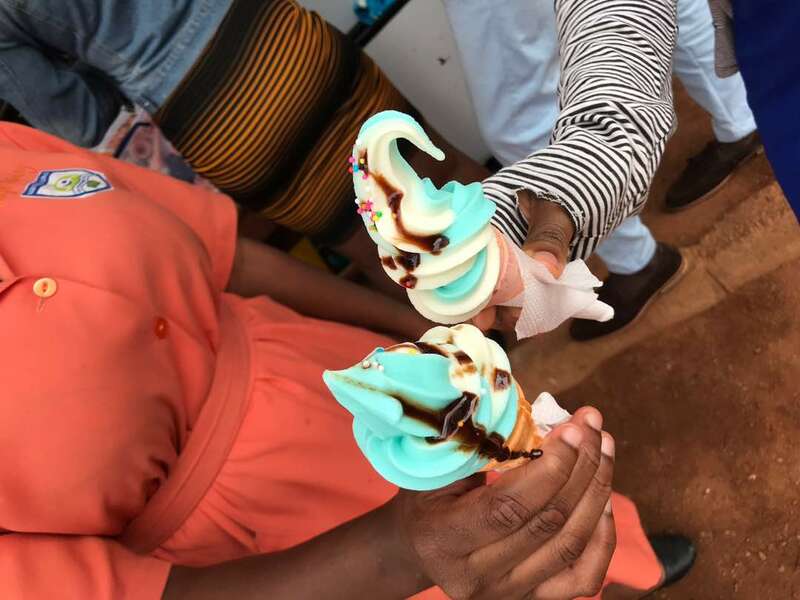 This ice cream business that has thrived for the past three years was started in their high school as a concept when they were attending Namilyango college. In their senior six vacation, it became a reality and started off as a weekend facilitation. 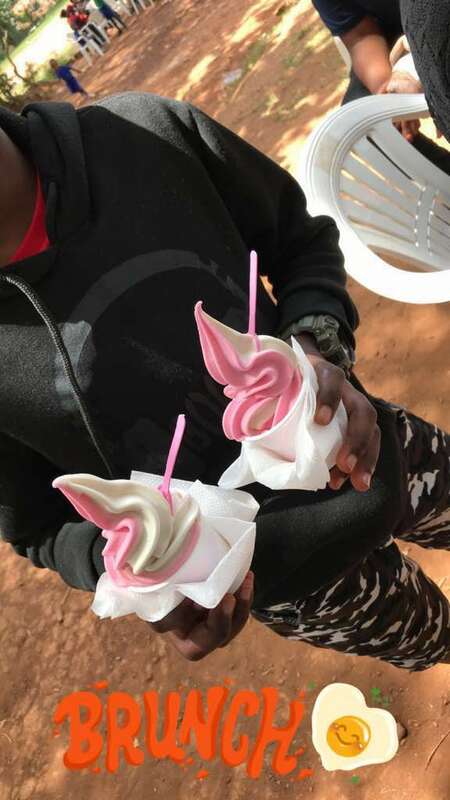 When they joined campus, they further decided to grow the business bigger and imported their own Ice cream making machine. And as they always say, the rest is history. One of the proprietors Paul Masagazi narrates that friends have helped him a lot in marketing and consuming his product. 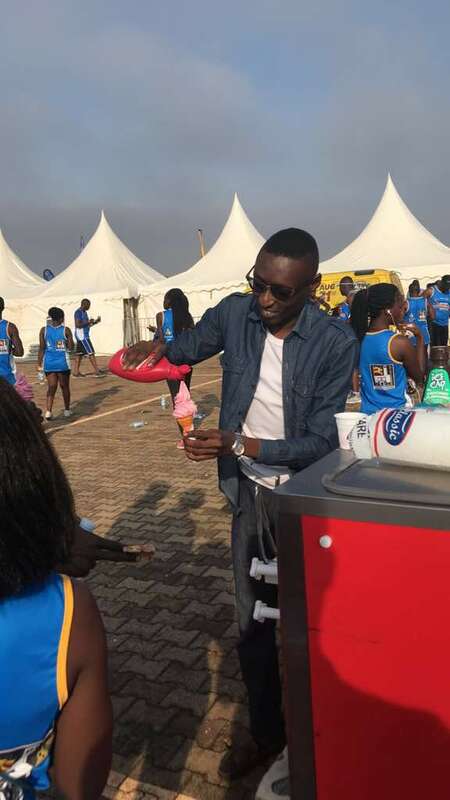 On top of the ice cream, they also make hot dogs and sausages at events. 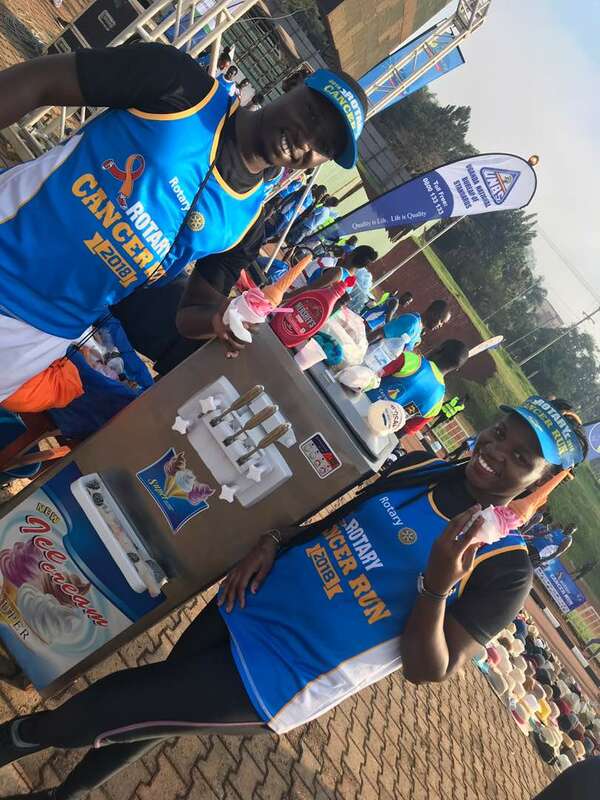 Some of the events they have worked at are; The Rotary Cancer run 2018, various bazzars around Makerere and many others. 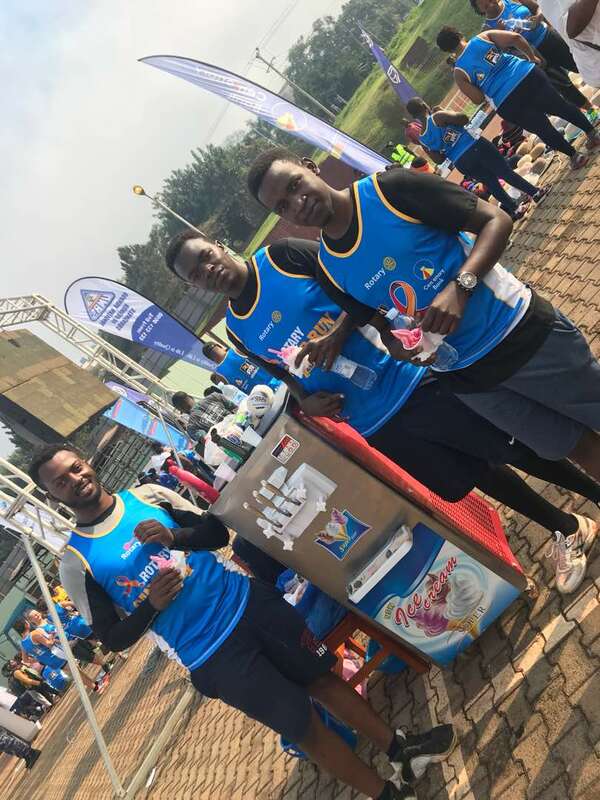 They also do business for various schools like Nabisunsa Girls school, Merryland schools, Seeta high school, Greenhill academy, Namilyango College, Daffodils among others. He adds that on a good day, they can bring in about shs 800,000 and above. But besides the money aspect, this duo have helped many of their friends in terms of employment as some use this income to pay for their tuition. This has also helped to flourish the business. But like any business, there are numerous challenges. One challenge they’ve faced is the frequent load shedding which a times brings about a breakdown of the machines.